Whether you're considering taking language courses with us or would like a little more information, we are here for you! Fill out the online enquiry below and one of our language advisors will be in contact with you soon to help get you on track! You're one step away from beginning your road to language success! "I am getting on well with my lessons and look forward to continuing." 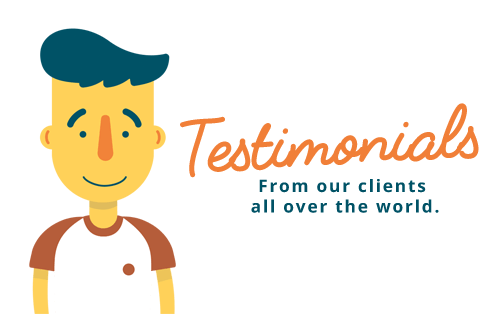 "I wish i had time for extra lessons and would highly recommend you guys to anyone."